Available in different sizes, a Lilliput system is compact enough for a single home or large enough for entire communities. Lilliput is simple to install and simpler to operate and can be installed either as a new or retrofit system. Lilliput is very space efficient and can be installed in any soil or topographic condition and in extreme climatic conditions. 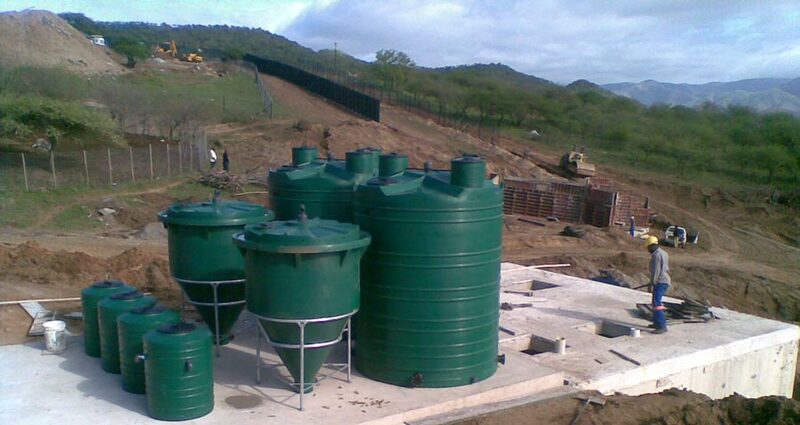 A Lilliput system is versatile with an array of tank sizes and modular design. As the need requires, the system can be added onto allowing for future expansion.